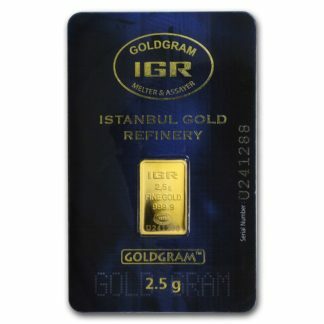 1857 $1 SSCA Gold Nuggets – Buy 1 Get 1 50% Off! 1857 $1 SSCA Gold Nuggets – Buy 2 Get 1 FREE! 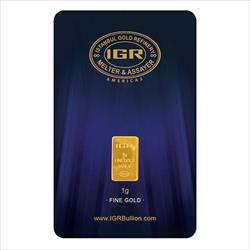 Gold bullion is the foundation of a solid precious metals portfolio and has excellent short-term growth potential. 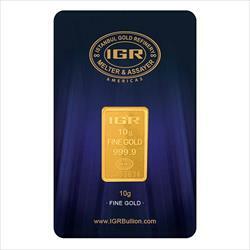 For centuries, gold has been used for trade, portfolio diversification and wealth management. Its finite supply gives it inherent value and it is one investment you can hold in your hands. 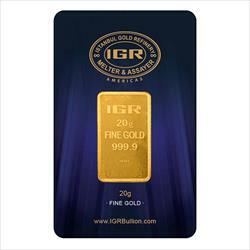 We proudly offer a variety of gold coins, gold bars and gold rounds to satisfy any collector or investor. Gold coins, such as the Gold American Eagle, are the most recognizable form of bullion and are minted by government mints, such as the US Mint or the Royal Canadian Mint, as well as private companies, such as PAMP Suisse and Sunshine Mint.